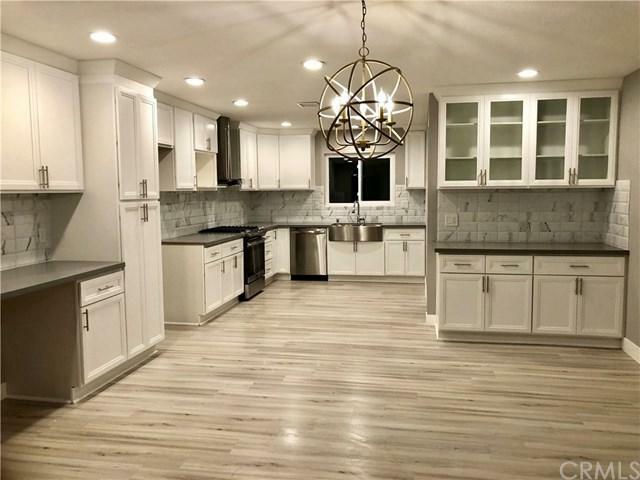 Newly REMODELED CONTEMPORARY POOL home w/ HUGE LOT (15,620 Sq Ft). Located at the end of cul-de-sac in North Upland. Sparkling POOL has been RE-PLASTERED w/ BRAND NEW PUMP, FILTER, LIGHT & TILES! 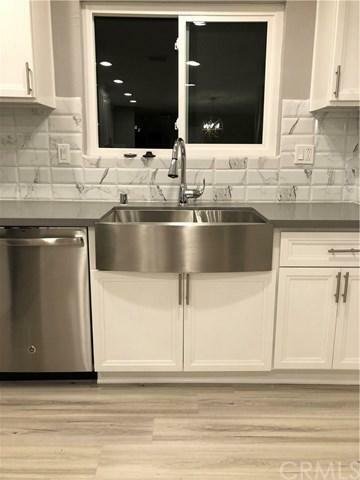 LARGE KITCHEN has been totally redesigned w/ BRAND NEW CABINETS, soft-closing drawers & doors, BRAND NEW QUARTZ counter top & ITALIAN TILE BACKSPLASH! BRAND NEW GE 5-Burner 5-cu ft Self-cleaning SLIDE-IN Gas Range Stainless Steel! 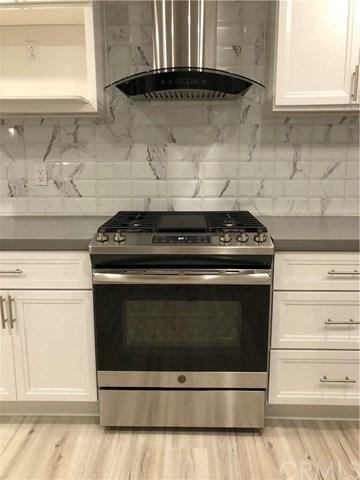 BRAND NEW matching DISHWASHER, Stainless Steel APRON SINK & BRAND NEW FAUCET! Generous number (35+) of BRAND NEW RECESS LED LIGHTS throughout the house! 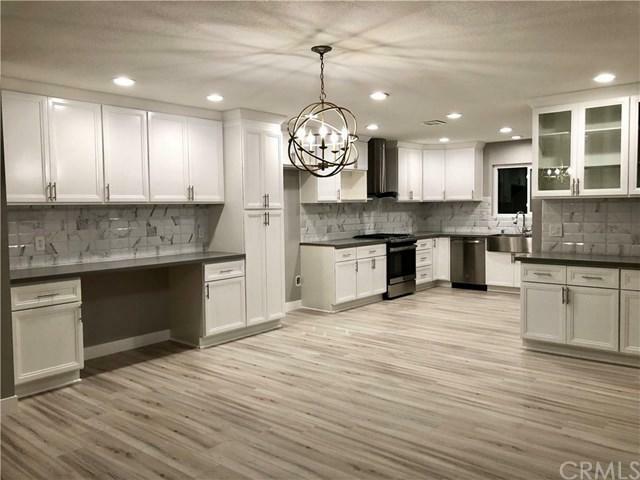 BRAND NEW A/C & HEATER UNIT w/ BRAND NEW FURNACE, COIL & DUCTING,BRAND NEW WROUGHT IRON Balusters STAIR Railing!BRAND NEW +G+WATER PROOF RIGID CORE" FLOORING & CARPET! Freshly Duo Tone PAINTED INSIDE & OUTSIDE!DUAL PANE WINDOWS & BRAND NEW FRENCH DOORS! BRAND NEW MIRRORED CLOSET DOORS & BASE MOULDING!MODERN Master Bathroom w/ Designer ITALIAN TILE, BRAND NEW VANITY CABINETS & DUAL SINKS! HALLWAY BATH has BRAND NEW VANITY CABINETS & DUAL SINKS!INSIDE Laundry room! Both Large Living Room & Family Room have Fireplaces! BRAND NEW GARAGE DOOR w/ glass windows! Large Driveway & side gate for possible RV Parking (with modification). HUGE BACKYARD w/ HUGE Roof Covered Patio perfect for family entertainment! This LARGEST Lot home in the neighborhood has Block walls! This 4 bedrooms & 2.5 baths Home is LUXURIOUSLY upgraded throughout for today lifestyle!! $150,000++ in upgrades! A MUST SEE! Sold by Jennifer Garcia of Coldwell Banker Blackstone Rty.